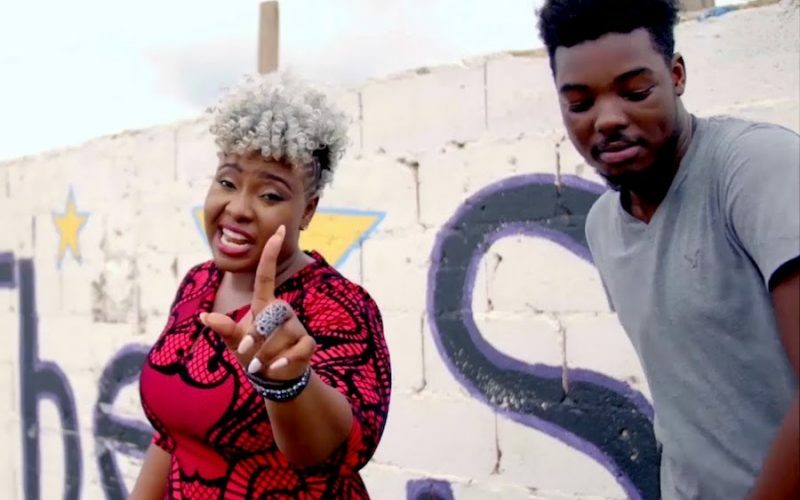 Most reggae/dancehall artists have at least one marijuana anthem in their catalog, but Devin Di Dakta and Ikaya are going the opposite route. 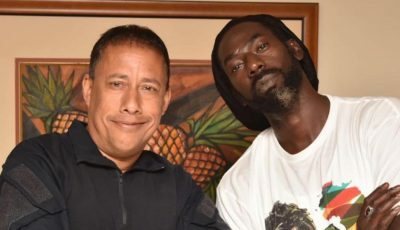 The Dakta and Ikaya joined forces to record a anti-smoking single “Future Come First” featured on the Talk Di Truth Riddim, produced by NotNice. The song is in support of the National Council on Drug Abuse’s (NCDA) Talk Di Truth: Youth and Ganja Public Education no-smoking campaign and educational tour, an initiative by the Ministries of Health, Education, Justice and National Security. The dancehall singer says she got involved with the initiative to help teach young people healthy habits such as no smoking. The 2013 Jamaica Secondary School Survey found that 43 percent of students admitted that marijuana was too easily accessible. The Jamaican government has been moving to decriminalized use of the plant and that could make it even more accessible, so the initiatives like these will go a long way.